My name is Muryum. I’m a single mother to one gorgeous girl and work as a children’s nurse. I love socialising with other mothers and eating lots of cake. 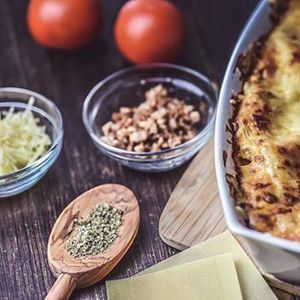 Join me to make a tasty vegetable lasagne. It’s a perfect dish for sharing with the family. Layers of pasta and veg, what’s not to love? This recipe is a little different to your usual, so don’t miss the cooking session to find out what makes it special.